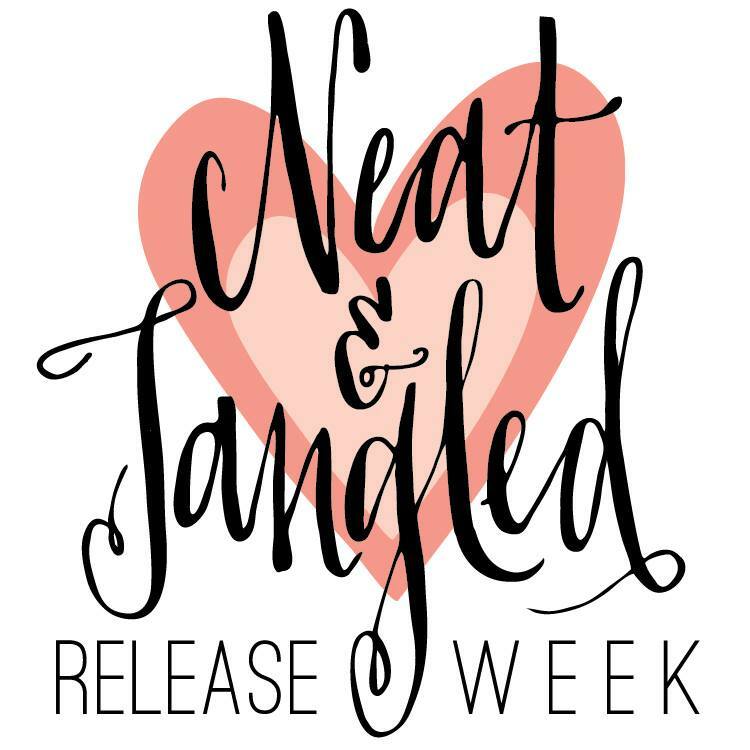 It's time for the Neat & Tangled's may release day 4. There will be 4 Sets this month - and they are all so adorable! As always there is so much inspiration from that awesome DT-team. I am always WOWED and inspired by that team - just too much talent over there! So hop over to the Neat and Tangled Blog, to see what they made with this set! eek!! LOOOOOVE these cards!! 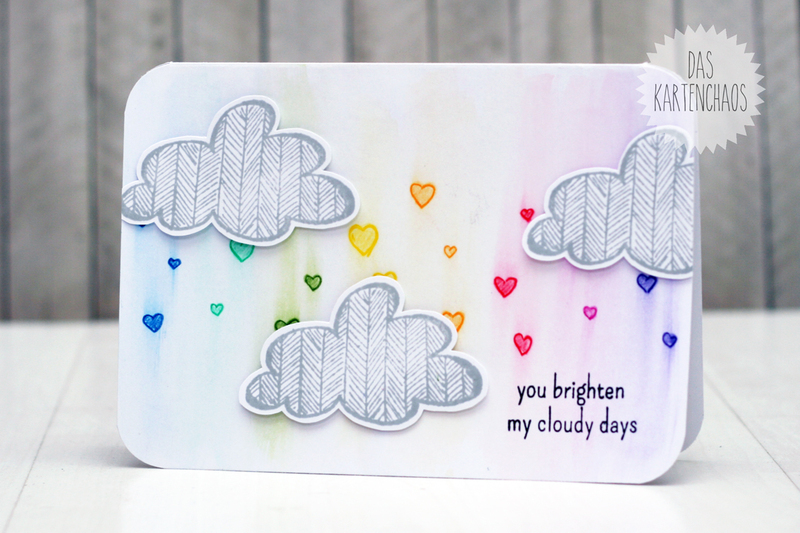 the rainbow, distressed hearts - swoon!! so lovely and beautiful!! 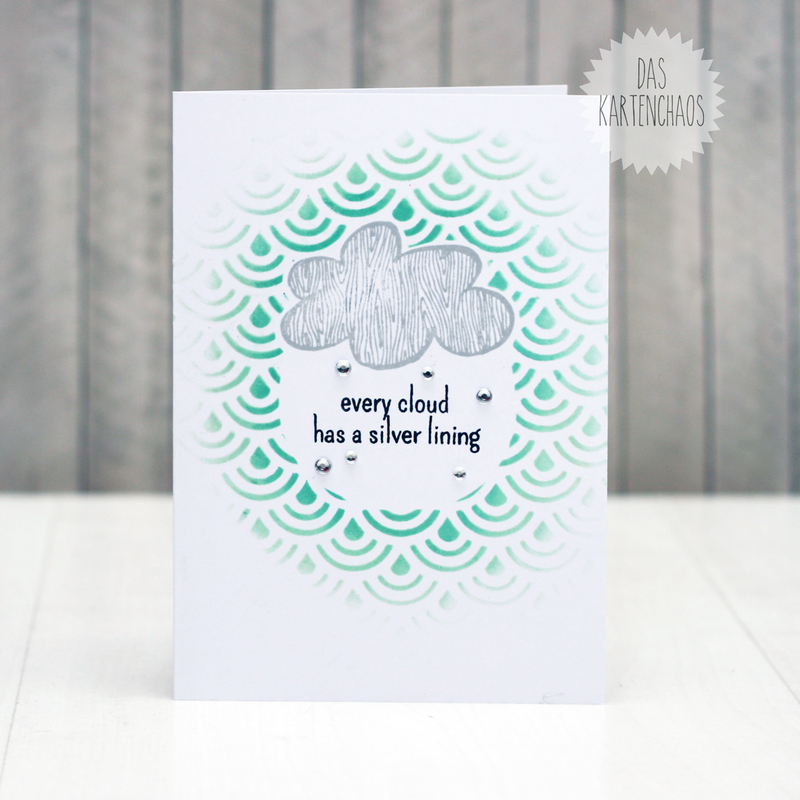 and the teal and silver with that sentiment is just PERFECTION! wow!! so so so stunning!! oops!! simply stunning :) Love the colors flowing through the hearts what a dreamy look !! Love these both...your masking is fabulous. These are wonderful! Love the rainbow on the first one, and the inking on the second is perfect!